← The Gourmet Studio … extravagant food at affordable prices!!! 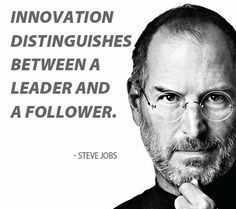 An entrepreneur is a leader! Entrepreneurs, start-ups, funding, venture capitalists, exit strategy … terms which have been in the business world for long but have suddenly become cool for the common man too and the current generation too. Businessmen preferred to be called Entrepreneurs and it is much cooler to call a new business, a start up! An Entrepreneur is fighting a losing battle where he is confident of winning! 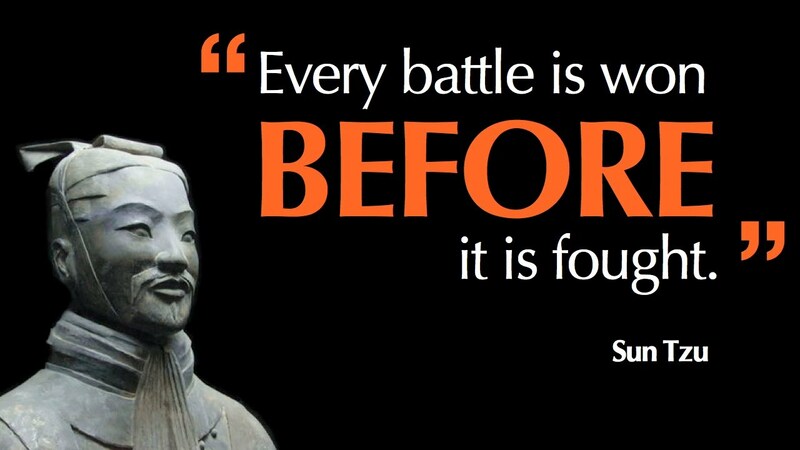 Sun Tzu says in his book The Art of War – “Every battle is won before it is fought” … An Entrepreneur truly believes that. The glamour quotient and initial adrenaline rush attached to a “start-up” is so magnetic that a lot of people are getting sucked into it and that is in fact a good thing. However, life is never hunky dory for an entrepreneur who sets out to do what he believes in. As a matter of fact you can compare it to fighting a losing battle against all odds and the best of the armies. A battle which if won will ensure you will never fight another one and that is the thrill which keeps an entrepreneur going despite all odds. An idea so powerful, it fuels the passion 24 x 7, that for an entrepreneur everything else takes a back seat. 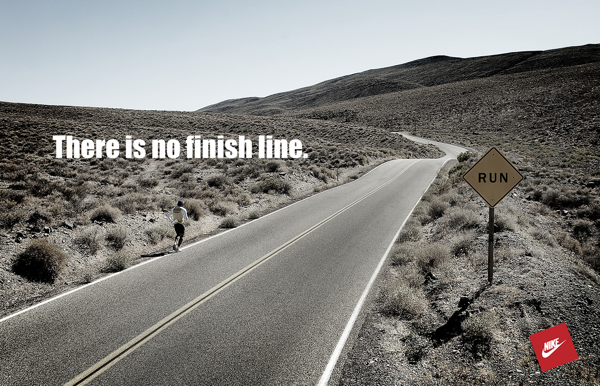 From family to friends, from money to food, from start to the finish line, the sacrifices are ultimate and continuous. An entrepreneur is in love with his idea and how to accomplish it. I am not writing this blog to advise you on successful ways to go about your start-up, you would find innumerable blogs and articles on them. Endurance … a quality of a successful entrepreneur! When the everyday business tasks seem mundane, they don’t lose sight of their ultimate goal. When friends and family shun them for being selfish, they don’t falter in the steps ahead. When time and money are scarce, they believe in themselves to create a solution from nothing. And, the goal isn’t more money, the goal is creating a legacy and living life on their own terms. That’s an entrepreneur for you. A person who would keep running even when there is no finish line in sight. 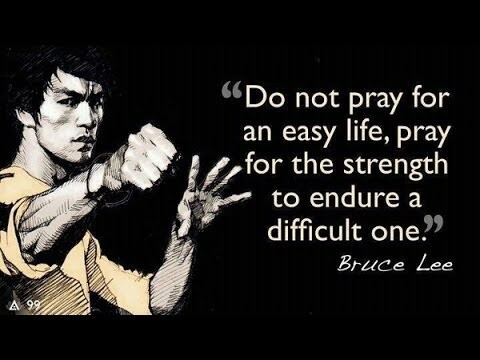 This entry was posted in Design, Entrepreneurship, India, Innovation, Motivation and tagged Business, Entrepreneurs, Entrepreneurship, fighting a losing battle, funding, future, Innovation, Startups, Sun Tzu, There is no finish line, VCs. Bookmark the permalink.